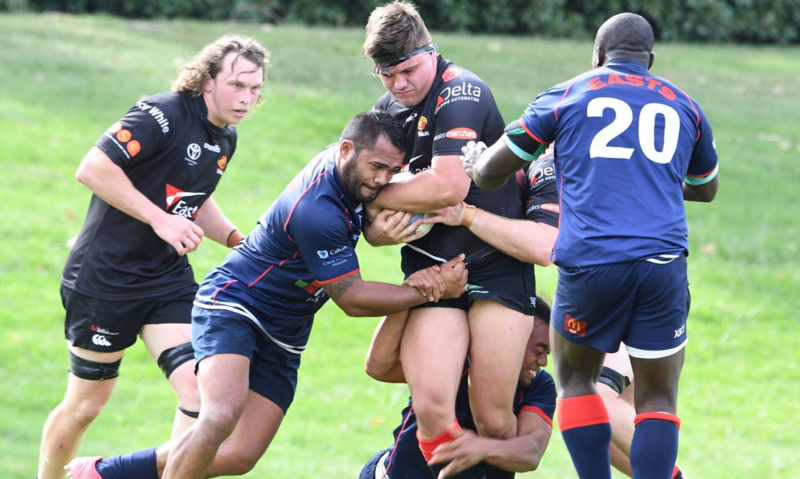 The Gungahlin Eagles are a proud and unified rugby union club that understands and appreciates the importance of creating and maintaining strong corporate and community relationships. 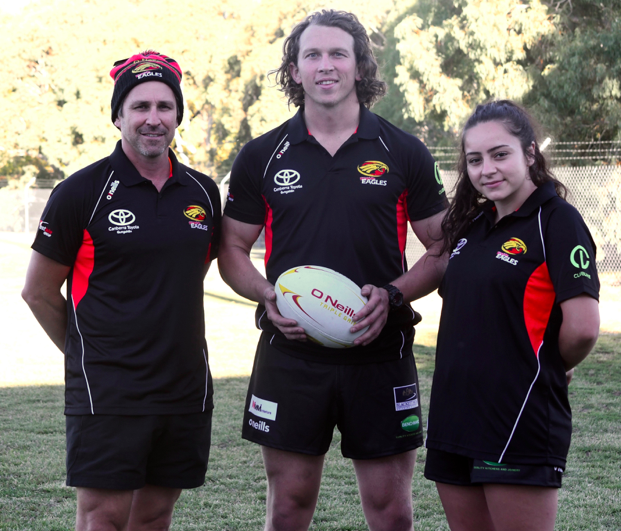 Our attitude and determination to support our sponsors and community is vital to the success of a club that has been a pillar of the local North Canberra community since 1967. 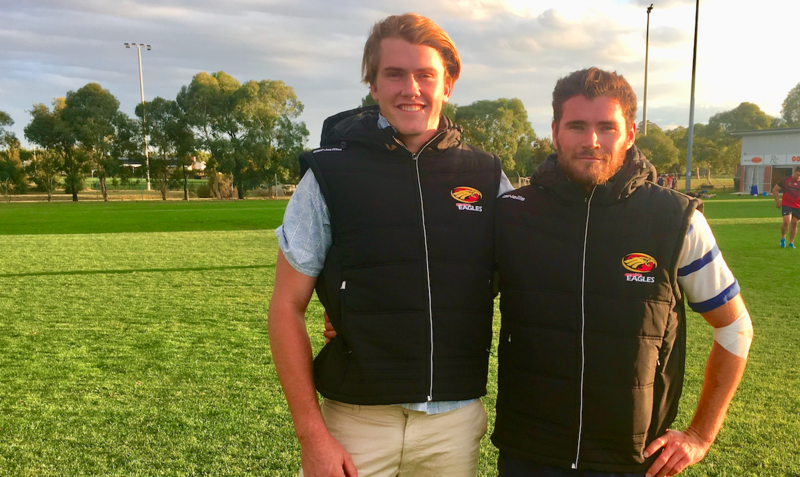 At the Gungahlin Eagles, we understand that corporate relationships must be mutually beneficial for partnerships to succeed. To see who our sponsors are, click here. To see the benefits our members can receive from sponsors, click here.